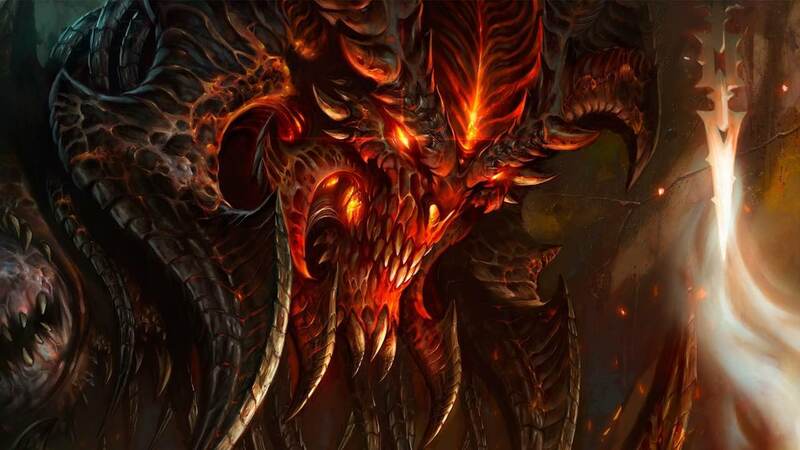 Blizzard Entertainment has confirmed that Diablo III Eternal Collection will run with a 960p resolution at 60 frames per second on Nintendo Switch when docked in TV Mode, and 720p at 60 frames per second in Handheld Mode. The Eternal Collection, which includes the original Diablo III, the Reaper of Souls expansion and the Rise of the Necromancer pack, as well as The Legend of Zelda-inspired exclusive content in The Legend of Ganondorf cosmetic armour set, Tri-Force portrait frame, Cucco companion pet and Echoes of the Mask cosmetic wings. You can also choose to team up with up to four friends locally on the same Nintendo Switch or by linking four consoles wirelessly or playing online together using the Nintendo Switch Online service.